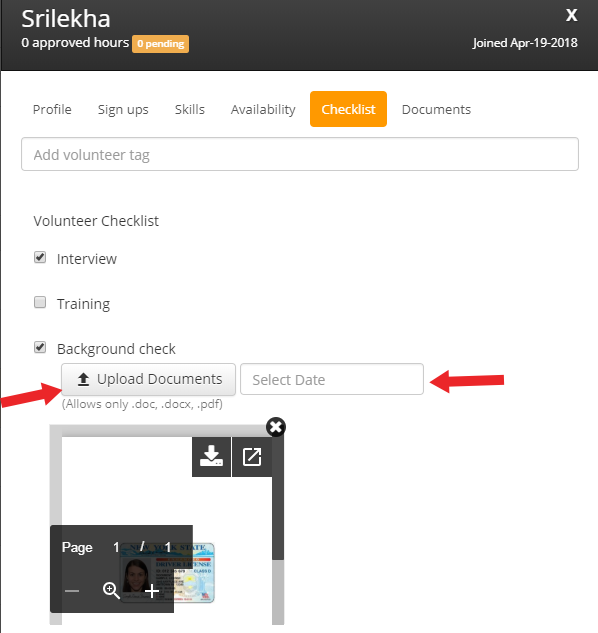 Home / Import volunteers / How to add background verification documents of the volunteers from the organization end? 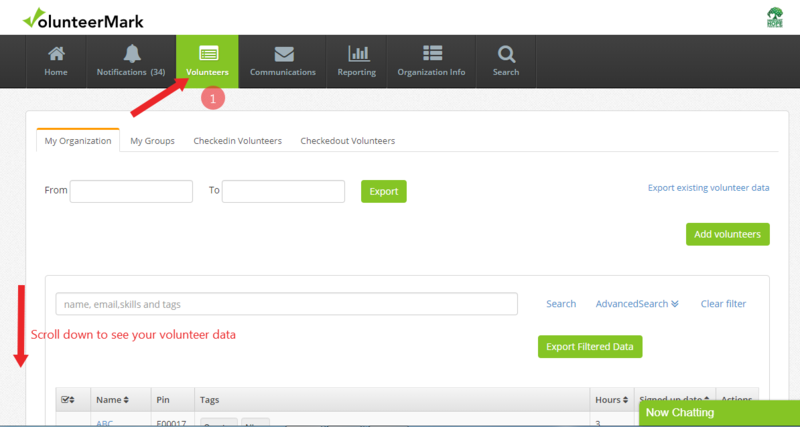 Go to volunteers tab and scroll down to see your volunteer data. 3. 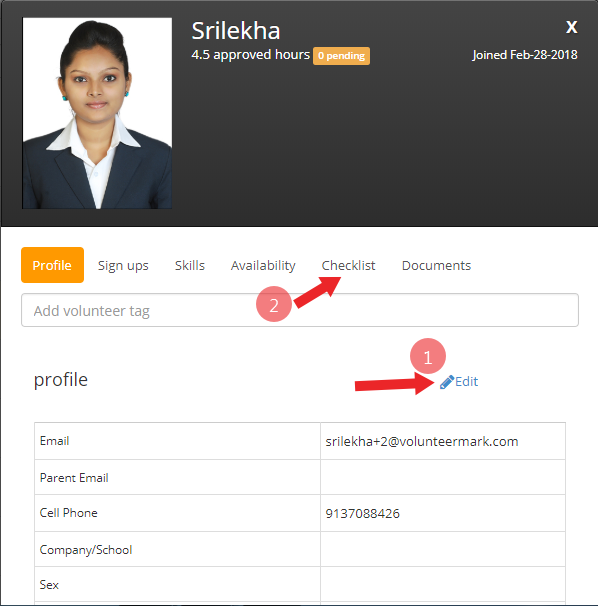 You can edit the volunteer profile if required. Click on the checklist. 4. 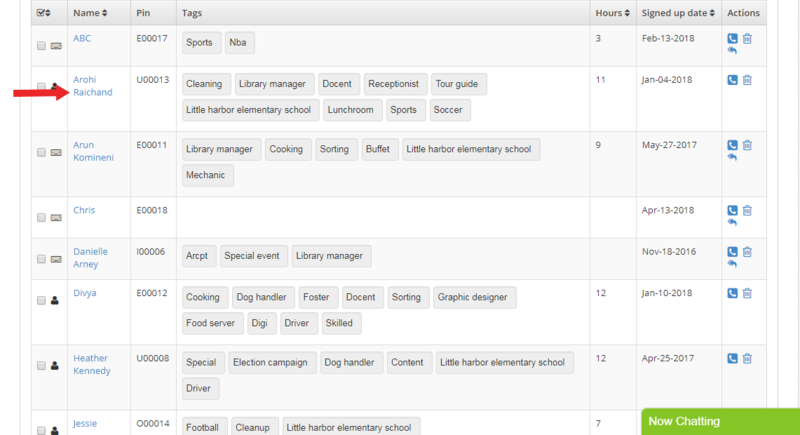 Select background check and upload the documents and mention the expiry date if required.